This is an attractive book if you are into Rex, Mardi Gras, New Orleans, pretty Carnival photos, etc. 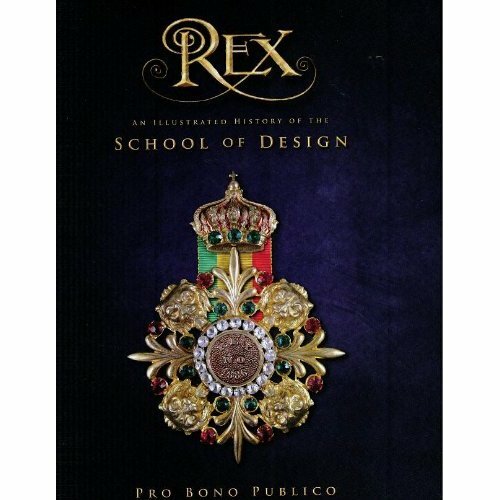 Rex is a central theme of Mardi Gras, they are the original purple, green & gold krewe. 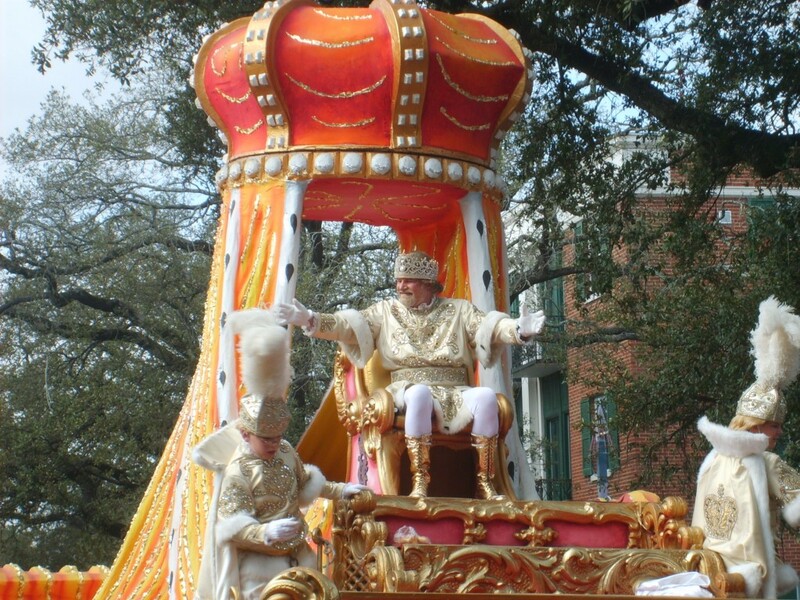 Rex is the second oldest Mardi Gras parading organization in New Orleans. Only Proteus is older, but they stopped parading in 1993 and resume parading in 2000. Rex didn’t stop because of Dorothy Mae Taylor’s ordinance.